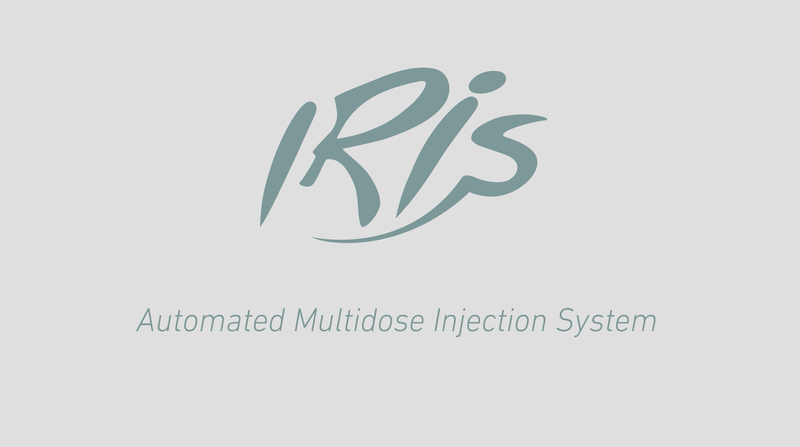 The focused products will be IRIS and IBC software systems and our personnel will be more than happy to discuss with you all your potential needs. 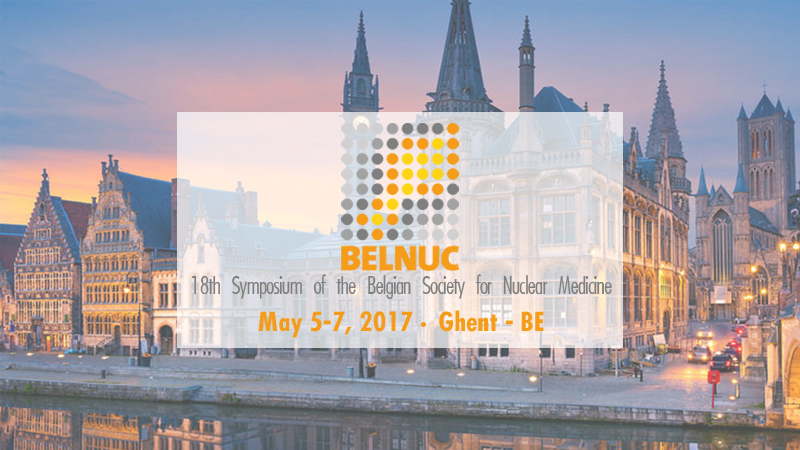 The bi-annual Symposium of the Belgian Society for Nuclear Medicine (BELNUC) is the most import Belgian scientific meeting for all who are actively working and performing research in the field of nuclear medicine. The conference is the scientific place to be for physicians, technologists, radiopharmacists, radiochemists, physicists, engineers and biomedical scientists working in nuclear medicine.